Every manufacturer now makes a lot of experiments to create a mini-PC of its own. 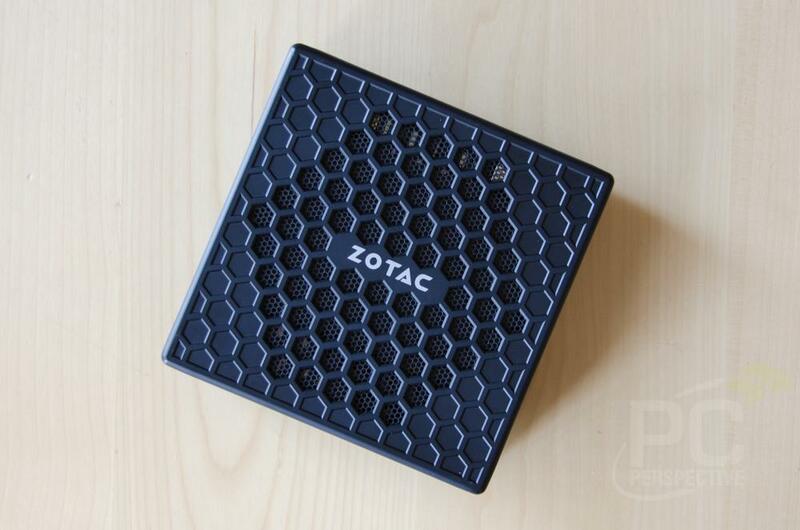 And ZOTAC is the company that is rather active in the sphere of developing new generation of mini-PCs. 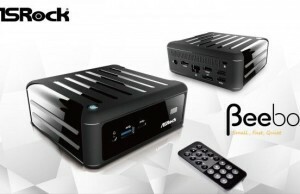 ZOTAC produces compact computers for a long time; and ZBOX line that consists of many mini-PCs now and includes a great variety of both cheap and expensive samples with discrete graphics cards, diminutive bodies and low energy consumption. These models may be liked by those users who want to have personal media center that can be brought with him/herself everywhere he/she goes. 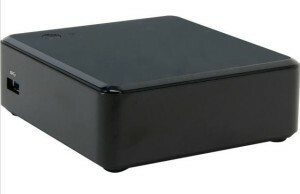 ZBOX C line represents small desktop computers that work almost in absolute quietness as their constructions do not have any ventilations or cooling fans and need little energy for their processors’ working. At the same time they are rather powerful to handle with graphics and videos in HD-quality including films and games presentations. Also such a computer helps to cope with the whole series of tasks (from office applications up to handling with music). ZBOX CI321 has 8 GB operative memory, 120 GB SSATAIII SSD-disk. Also it works with the help of Windows 10. It can be used as a media center. 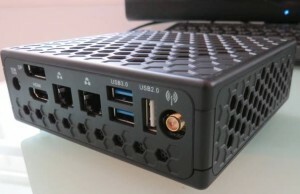 ZBOX CI321 is a great tiny computer for watching HD-videos; and does not matter is you use it to watch hard disk or Internet video-files. This mini-PC is not big and quiet. 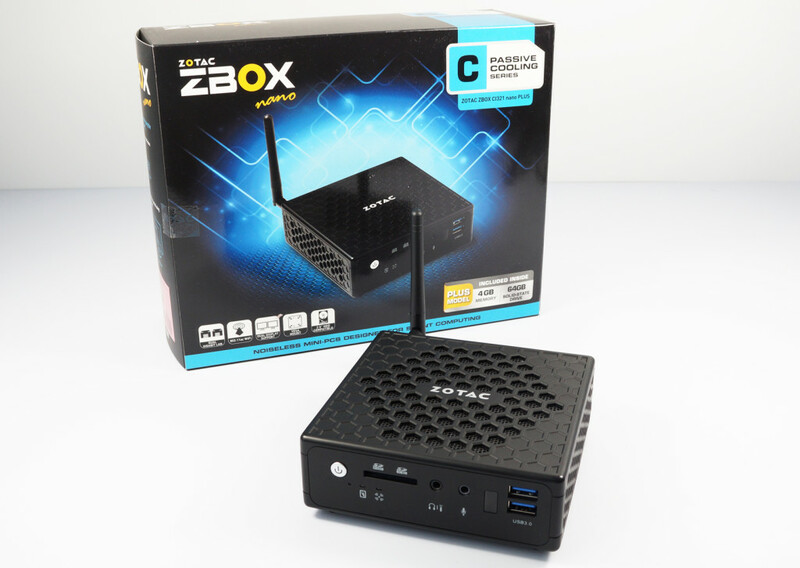 ZBOX CI321 has 11.5V processor; it means that this mini-PC will not charge much energy even in case it works 24/7 to use it as a recorder (with USB TV-tuner, home server or torrent-machine. There is no optical disk drive in this mini-PC, so in case you want to have one, you’d better buy external hard drive and connect it to USB-interface separately. 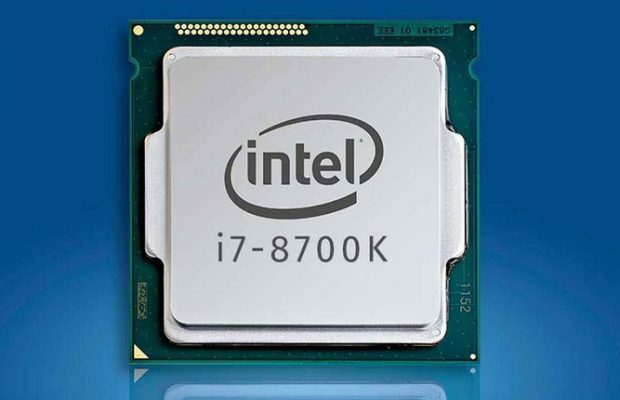 Computer has Intel Core Haswell processor of the 4th generation. It makes great productivity albeit its low charge of energy. You will not have any problems with application work with both documents editing, photos handling, web-surfing and video watching. Just be sure you are to buy the model that obtains necessary volume of operational memory. The minimum index is about 2 GB RAM. More operative memory your mini-computer has, better it will be in work. At the same time, this device can be based on Windows 10, Windows 7, Windows 8.1 or even on LinuxMint 17 (you are the one to choose it). Speaking about the dimensions of presented model, you can be sure that it is rather small variant of mini-PCs. 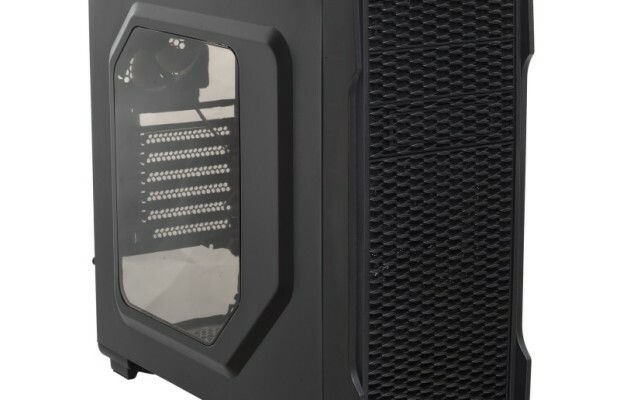 It has 5 x 5 x 1.8-inch corpus of black color with the series of 8-angle holes that are made on the top, at the bottom and on side walls to help air circulating through the whole system. As there is no ventilator or cooling fan warm air is about to disappear by itself saving the system in doing so. There is no problems with overheat even in hot summer time. What ports and slots does ZBOX CI321 offer its users? There are two USB 3.0 ports at the front side of the corpus, microphone and suite slot, SD-card reader, power button and IR-receiver that helps to use the device as an additional remote controller. 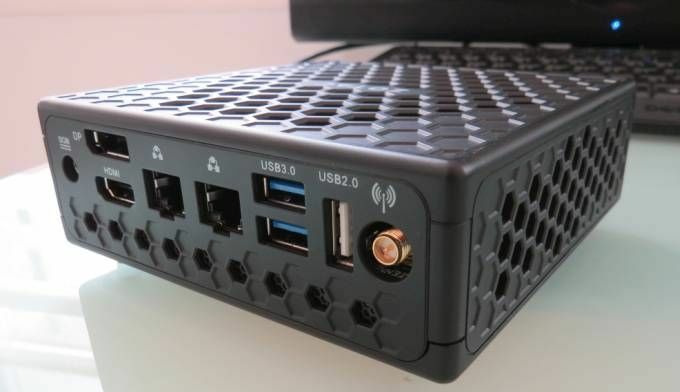 Also there two more USB 3.0 ports, one USB 2.0, HDMI and DisplayPort slots, power slot and adjustable antenna slot at the back side of the model. Gigabit Ethernet port is presented in its model as well. You can connect and turn on two monitors at a time by using 1920 x 1200-inch HDMI and 2560 x 1600-inch DisplayPort. What is there “under the hood”? There is wireless 802.11a-card with Wi-Fi and Bluetooth 4.0, 2.5-inch hard drive unit SSD and two SODIMM slots that make possible to install up to 16 GB DDR3L-1600/1333 operative memory. Any user is able to get to these slots and ports without any screwdriver. 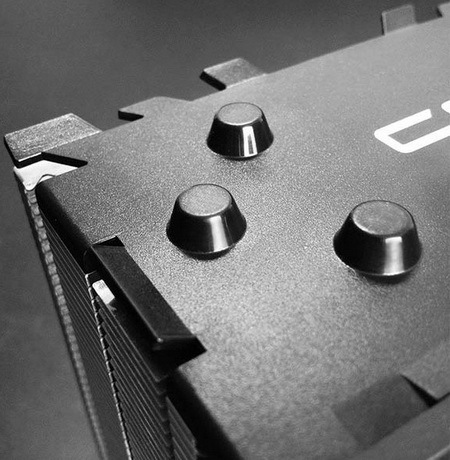 ZBOX CI321 has four plastic legs at the bottom side of the model; they prevent the device from overheating. The user may work with browser Google Chrome displaying ten different tabs at a time, listening to the music and watching HD-videos in YouTube. This set will be a maximum for 2 GB of the memory. If you want more, then install 4 GB. In case the device gets stuck, ZOTAC reports that there is reset button at the system board not far from SODIMM slots. You can disconnect the device from the power and wait for 15 seconds. After that you should push and hold this button; the device will reset all installations and zeroise BIOS on default. In general the product impresses. This mini-PC can be a nice alternative to desktop computer and a good variant of computer to use at home. Of course, there are more powerful devices, but ZBOX CI321 presents the golden mean. As there is no previously installed operative system, the user can choose one by him/herself. It may be Windows 7, Windows 8.1, Windows 10 or even Linux.